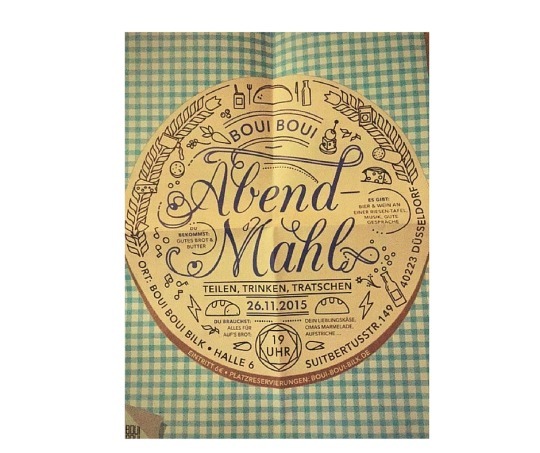 This weekend takes place the Good Food Festival in Boui Boui Bilk (Düsseldorf). 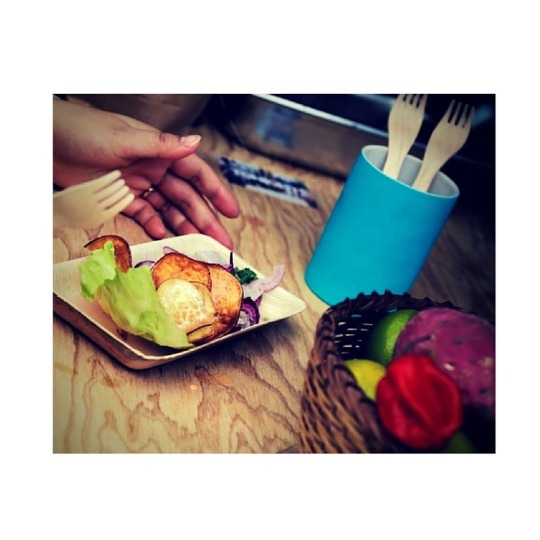 As I already talked to you about the festival (check here for more information about what kind of food you could find last year at the Good Food Festival 2015 ) let me get straight to the point. 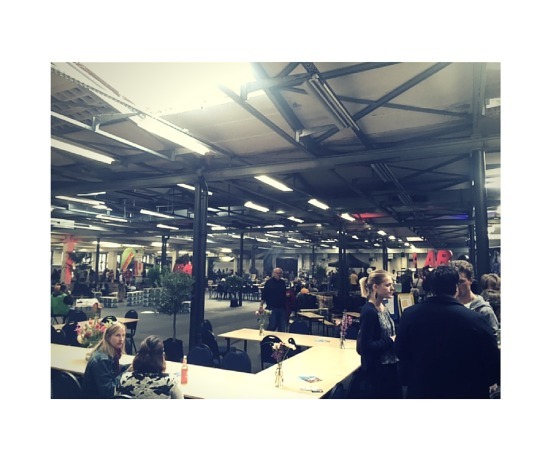 This year I decided to go earlier (at 13.00, the moment the doors are opened) and it was a wise decision! The place was not too crowded so I had time enough to check all the different stands and to talk with the local producers. 2. New flavours are ready to be discovered! To start I opted for a veggie and gluten free Frittata (made with pumpkin, onion and apple) while a friend of mine tried a veggie burger with home made ketchup sauce. Then I could not resist to try some Süßkartoffeln (Sweet potatoes) with chutney and pumpkin sauce. 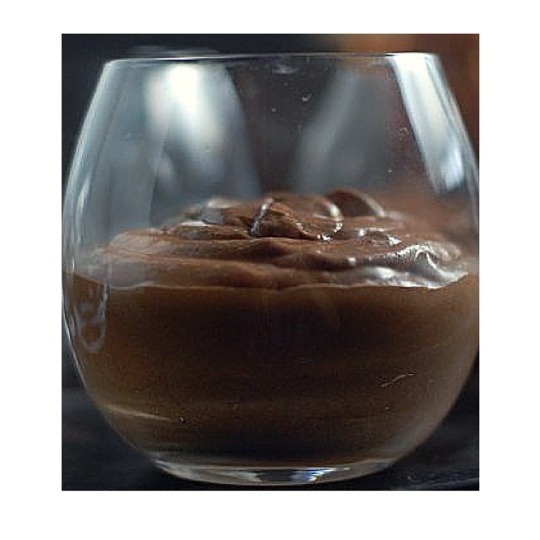 As a dessert I tried the best vegan ice cream I have ever tried! The moment I saw them I wanted to know more about this revolutionary concept. The “DOC´s Essenz” essences are gonna shake up the traditional concept of cocktails. Just with a drop you can provide a drink with an intense new taste. After a talk with the manufacturer I had the opportunity to add one essence to a home made cocktail. Not only the flavour but also the odor of the cocktail improved drastically after adding the chosen essence. After talking with some producers and tasting different kind of products. I decided to buy some home made sauces and some french macarons. The macarons are gluten free and manufactured in a french Pâtisserie which is coming soon to Flinger (Düsseldorf). 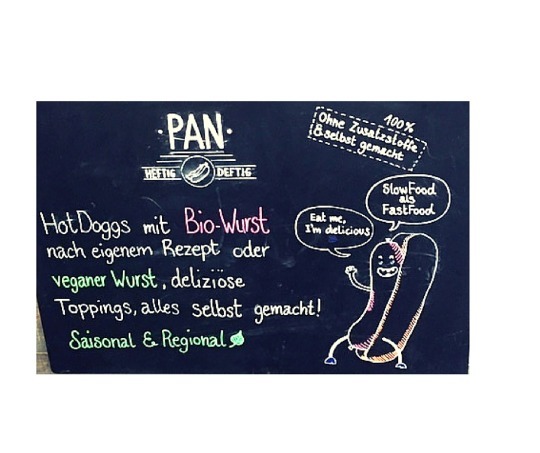 A part from all the food that I previously mentioned you can also find some classics like burgers, hot-dogs, german sausages, waffles and greek cheese. 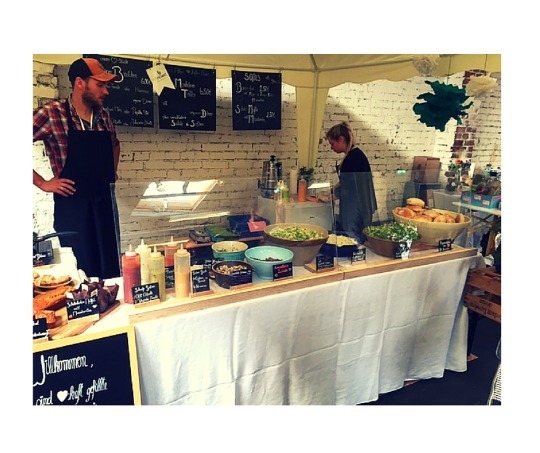 And you, have you ever been to a Good Food Festival? 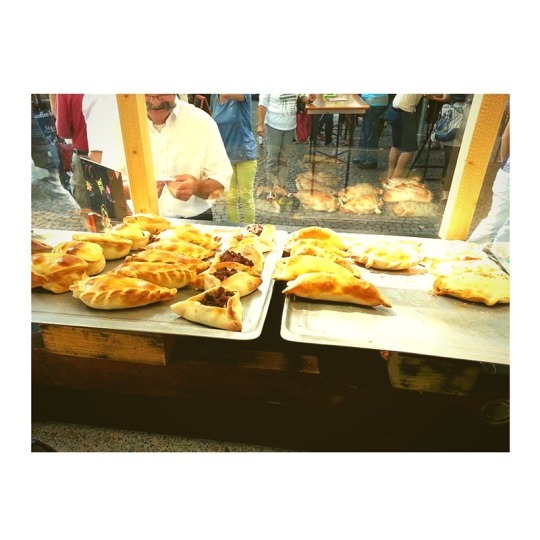 Which kind of food have you tried? Did you discover something new? Share your experience! 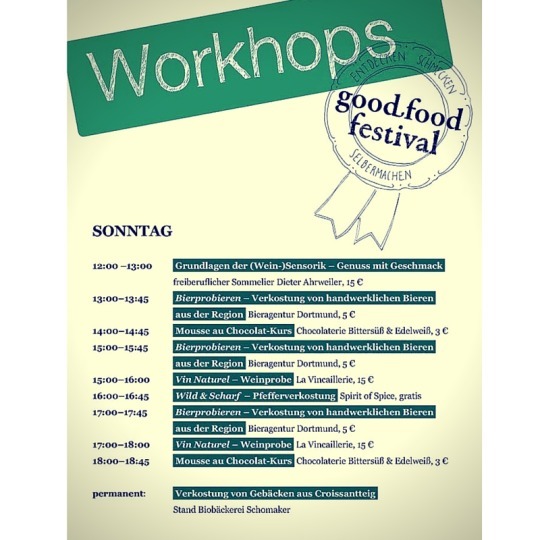 If you want more information about the manufacturers and the workshops check this website: Good Food Festival. 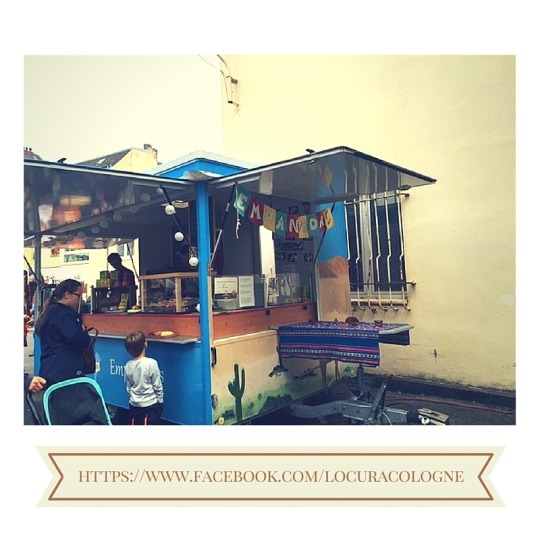 Do not miss the chance to learn more and to try all kind of food this weekend! diversos eventos y exposiciones durante todo el año. La esencia de Boui Boui Bilk es que se le considera una plataforma cultural disponible para la realización de diferentes eventos. El lugar recuerda a un antiguo polígono abandonado cuyas salas se transforman dependiendo del evento que acogen. Como ya os he contado varias veces a los alemanes, por lo menos aquí en Düsseldorf, les gustan mucho los eventos al aire libre. 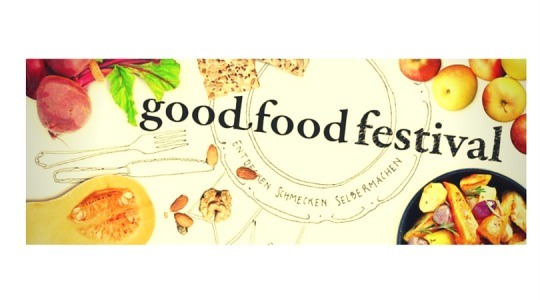 El fin de semana del 3 de Octubre (fecha importante en Alemania ya que se celebra la reunificación del país) se celebró el Good Food Festival. 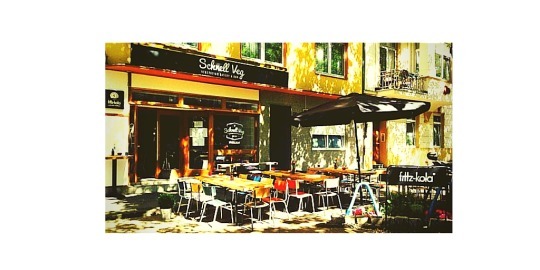 Y como era de esperar este festival de comida es el primero de muchos, así que a los que vivís en Düsseldorf o alrededores os invito a que no os perdáis el Abend Mahl el 21 de Noviembre. 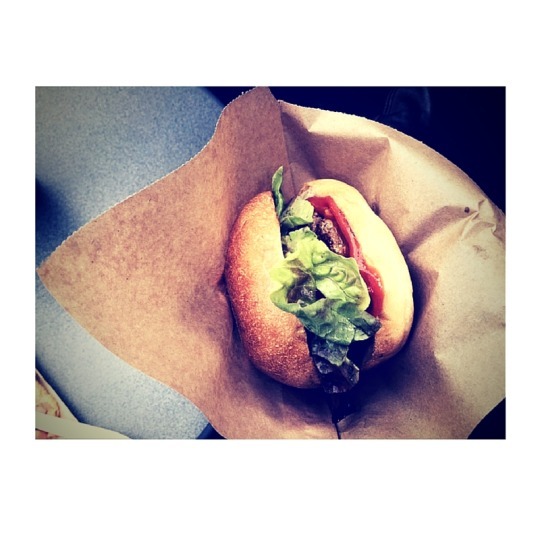 This week we are going to talk about food. As I previously told you in German it is usual to organize street festival during the summer season to enjoy the good weather. Ready to know more about it? 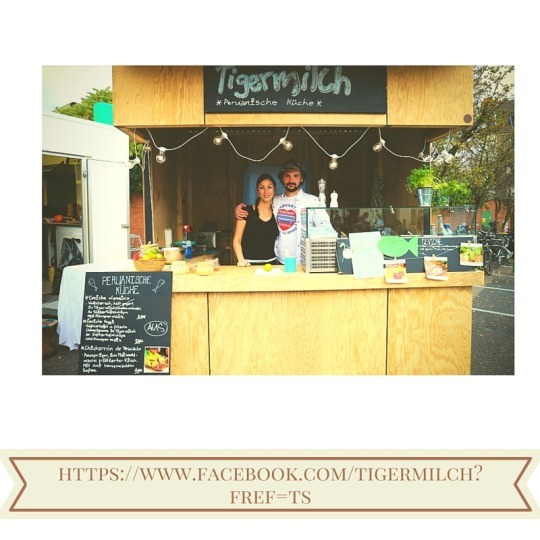 Last weekend took place the Gourmet Festival Düsseldorf. I have already talked you about this festival. During two days the Königsalle was filled with stands full of food. The visitor could find everything. The avenue was surrounded with international and national stands where people could eat german, french and brazilian food, among others. 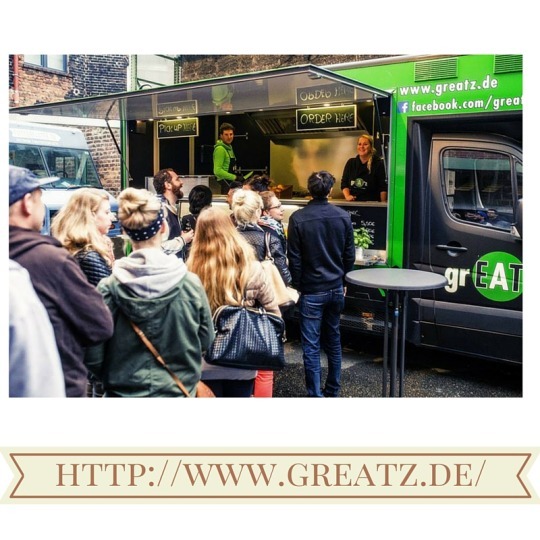 The festival takes place once per year since four years ago and it is a good opportunity for restaurants to come into contact with possible clients.